Trailer for A Glimpse Inside the Mind of Charles Swan III. Set in a stylized Los Angeles, A Glimpse Inside the Mind of Charles Swan III is a playful comedy of lost love, friendship, revenge fantasies, and Brandy Alexanders. Charles (Charlie Sheen) is a successful graphic designer whose fame, money and charm have provided him with a seemingly perfect life. When his true love, a perplexing beauty named Ivana, suddenly breaks off their relationship, Charles’ life falls apart and he swirls into a downward spiral of doubt, confusion and reflection. 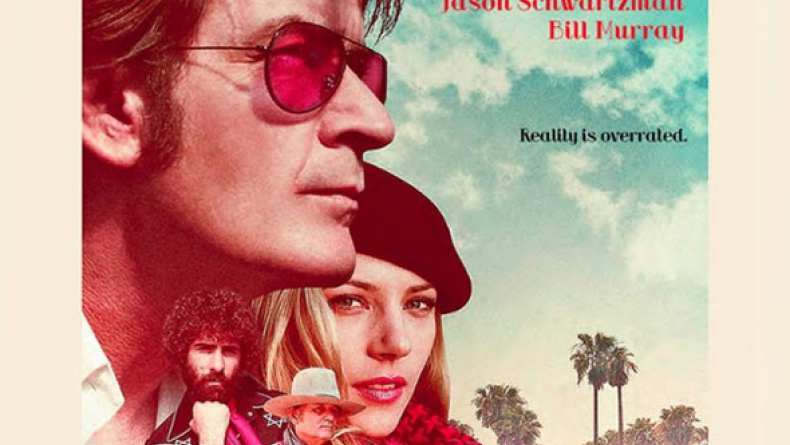 With the support of his loyal intimates— Kirby (Jason Schwartzman), Saul (Bill Murray), and his sister, Izzy (Patricia Arquette) -- he begins the hard road of self-evaluation to come to terms with a life without Ivana. The film begs the question: Is it possible to love and hate someone at the same time?